Bees (1/2” – 5/8”) are highly beneficial insects called pollinators. The Department of Agriculture estimates that bees pollinate up to 80 percent of our agricultural crops. Bees are closely related to wasps. Unlike wasps however, bees have a barbed stinger that will remain in the skin when stung and needs to be removed as quickly as possible. 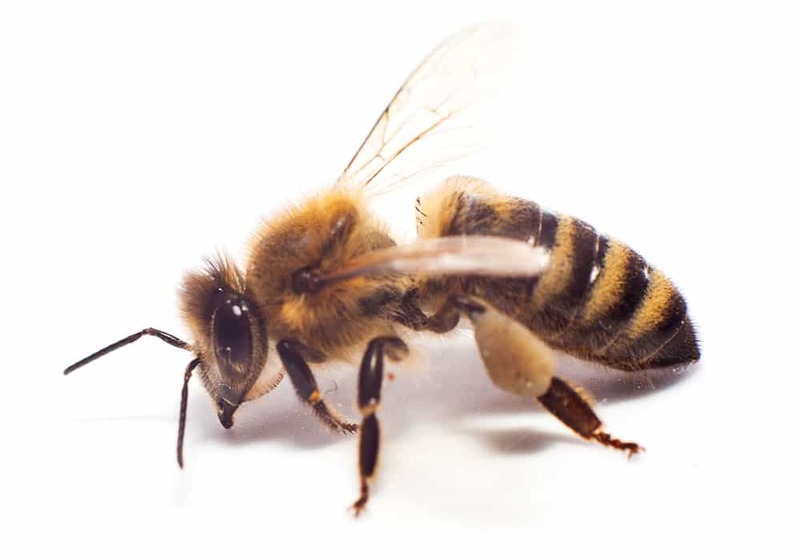 Like wasps, bee sting causes human cells to release histamine which can trigger a dangerous and sometimes fatal anaphylactic reaction in sensitive people. At Aspen we firmly believe in being good stewards of the environment and this philosophy extends to protecting bee populations. That being said, a reasonable line must be drawn in certain situations where people, animals, and the integrity of buildings are potentially at risk. 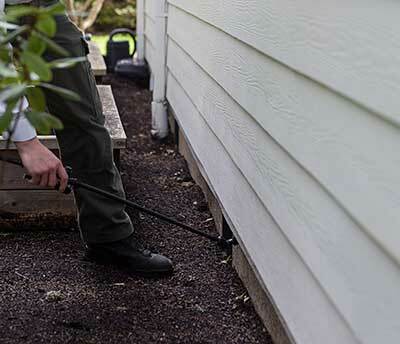 With more than 10 years of experience, Aspen Pest Control has helped countless homeowners with successful bee control & bee removal.